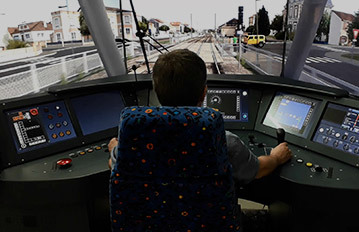 Oktal Sydac offer innovative solutions in tram simulation for training purposes. 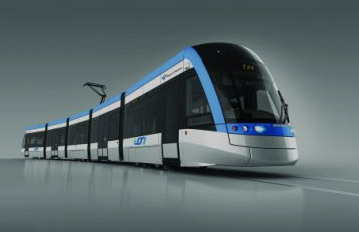 LRV/Tramway are often operated in urban areas, and it is necessary for operators to train their crew in accidents, risks and procedures, related to the presence of other vehicles, pedestrians and road traffic. 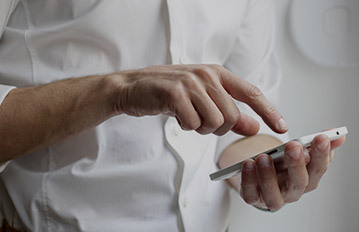 Thanks to dual automotive and railway expertise, OKTAL SYDAC can provide the best solution on the market for LRV/Tramway training.